With volatility back in the market, the buy-side is turning to Morgan Stanley for electronic, high-touch, and portfolio trading. 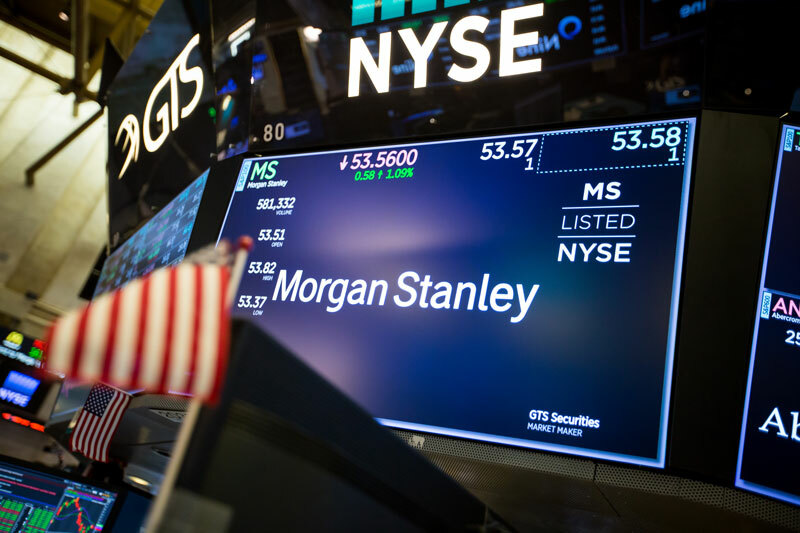 Morgan Stanley dominated the competition in Institutional Investor’s 2018 ranking of the best execution firms on Wall Street, proving its traders can handle a more volatile market environment. 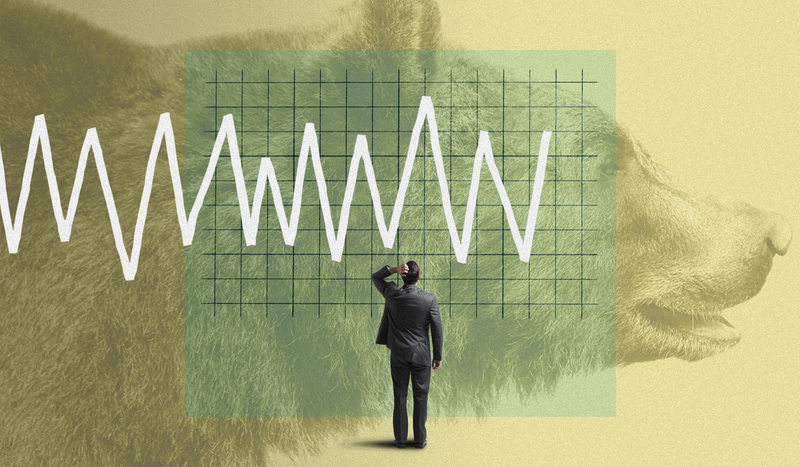 This year’s ranking comes at an interesting time for the market: While U.S. equity prices continue to soar, a return of volatility has resulted in shakier ground for investing. As of midday on Tuesday, the volatility index had increased by roughly 21 percent year-over-year, from 12.04 to 14.66. The 2018 All-America Trading Team was decided by over 350 buy-side traders and other investment professionals at asset management firms investing in U.S. equities. 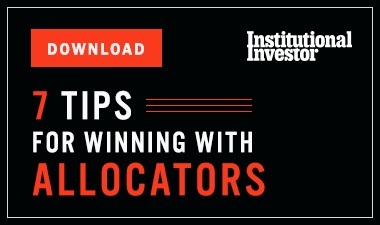 Institutional Investor asked these pros to rank the best firms at trading and execution services across three main categories: electronic trading, high touch trading, and portfolio trading. ITG’s chief executive officer, Frank Troise, said his independent trading firm is eyeing a larger market share in the wake of European regulation requiring separate payments for research and execution. In addition to ranking first across the three major categories, Morgan Stanley was also voted No. 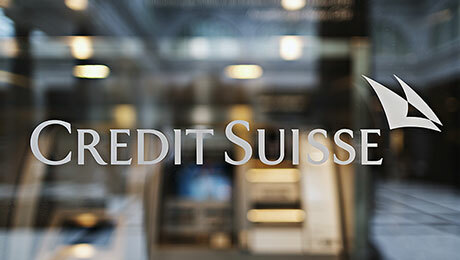 1 for its market structure insight, research and consulting. 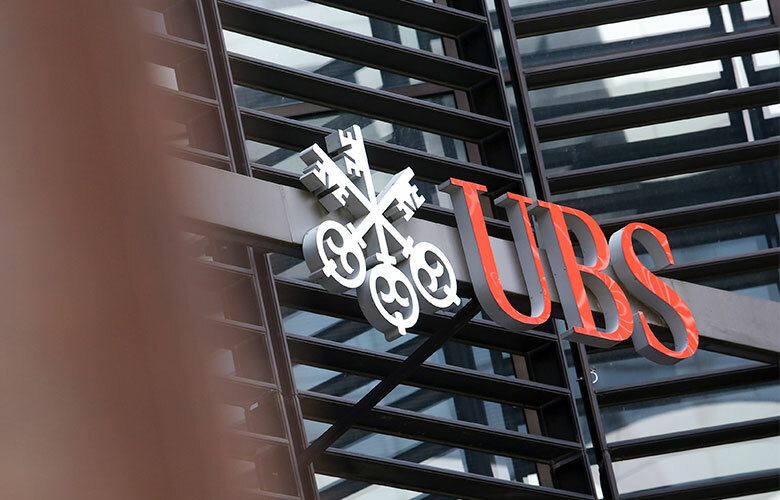 Meanwhile, UBS snagged the top spot for its overall flow insight, trends, and market structure, while Goldman Sachs came in first for its special situations coverage.